Little kids are well known for putting their fingers in their mouths. Just think about all of the things they touch all day… yikes! It’s a good reason to teach proper hand washing for sure. But what about what is on their hands already, like nail polish? Is it always safe for little kids? 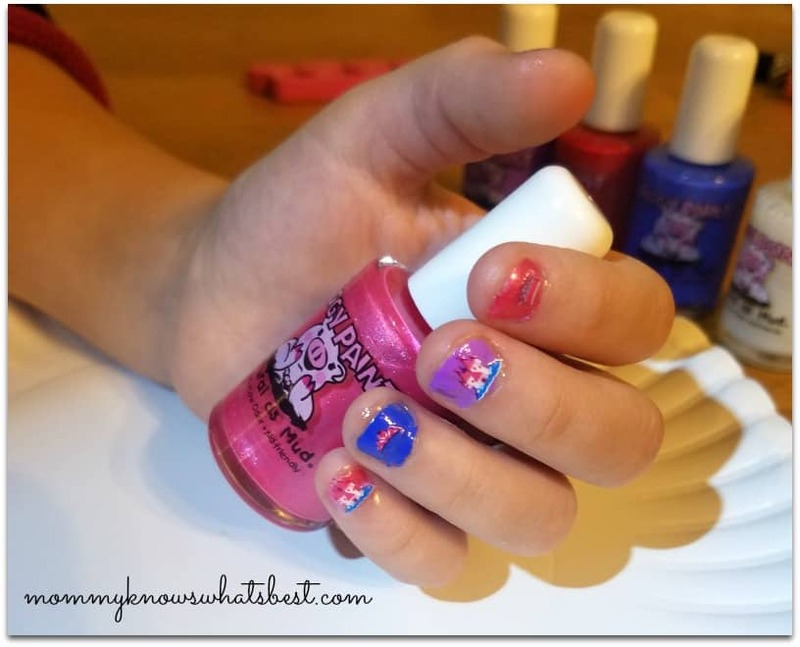 Piggy Paint makes safe nail polish for kids! They sent my daughter and I a few colors and fun stickers to try. What’s cool about our polish? We pride ourselves in making the safest nail polish possible. 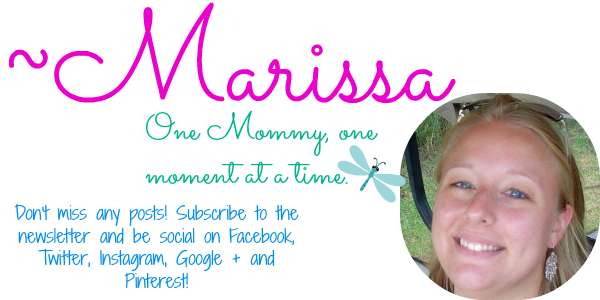 Our non-toxic, water-based formula is virtually odorless, cruelty-free, made in the USA, vegan, and safe for pregnancy. Wear with Piggy Paint Basecoat or SOPHi PRIME + SHINE + SEAL System for awesome durability. Piggy Paint is as Natural as Mud in the sense that every ingredient in the polish is biodegradable with no traces or residues left behind, thus it would make an excellent addition to your mulch pile. The acrylic resins are present in the polish as emulsions-very similar in form and function to milk. The term “resin” is quite generic and refers to any polymer which can form a film as it dries. In this sense, proteins, celluloses, sugars, and DNA, to name a few “natural” polymers, are resins and none of these are any less harmful than the resins we use in our polish. So basically, if my kiddo puts fingers into her mouth, she won’t get a mouthful of harmful chemicals! 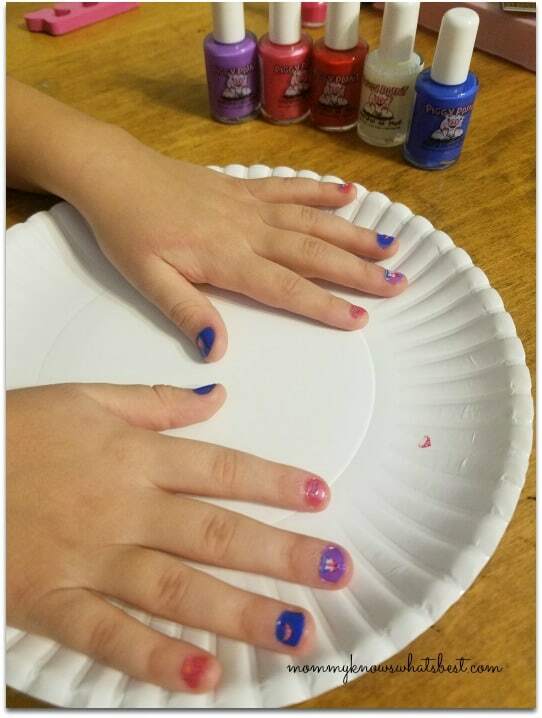 I make no claims of being a nail artist, but thankfully my daughter doesn’t care and had fun getting her nails painted. 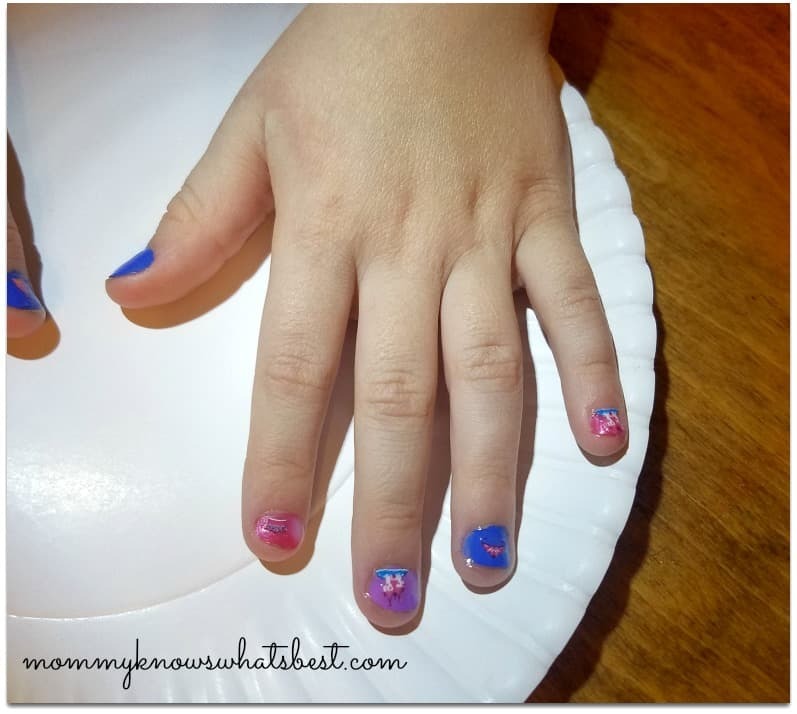 I used a paper plate under her nails to keep my table safe. She was excited because they were all her favorite colors. Yeah, I need to work on my skills more, but they’re still cute! She loved applying the stickers once everything was dry. It lasted about 2-3 days before it all chipped off. Next time, we are going to use a dryer as Piggy Paint suggests so that they last even longer. 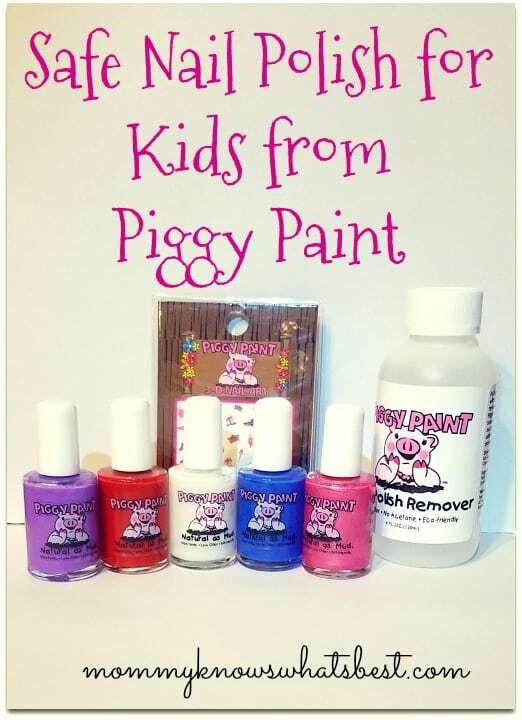 Piggy Paint of course makes a great stocking stuffer! Or, if you have the tradition in your home to open one gift on Christmas Eve, Piggy Paint is the perfect gift. It will give you the opportunity to spend some quality time together on Christmas Eve, plus having those little piggies painted will make photos Christmas morning that much cuter! Be sure to include the promo code: PP122016 for 15% off at piggypaint.com or sophinailpolish.com. 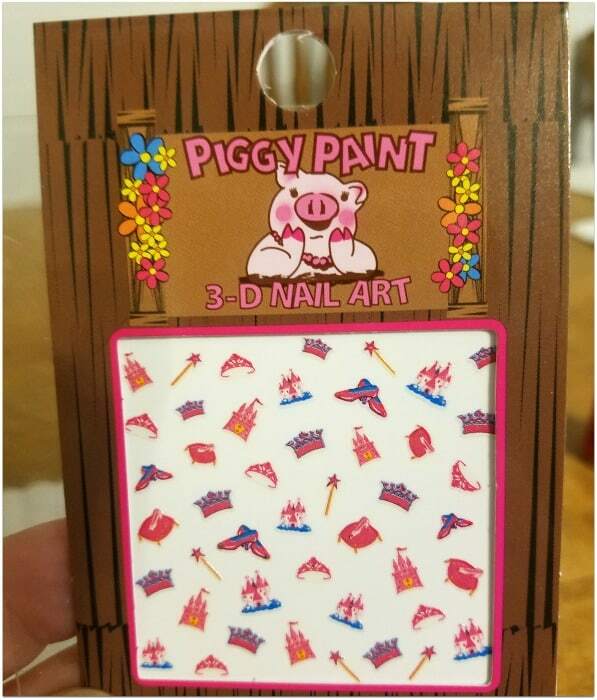 You can also find Piggy Paint at your local Walmart (depends on location. They have it at mine!). 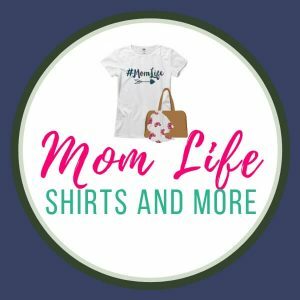 It’s also available on Amazon (affiliate link). Many thanks to Piggy Paint for sending the set for us to review! I am going have to get some of this for my niece she loves her nails polished.